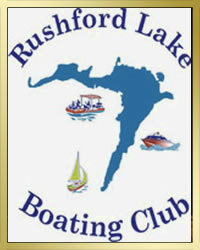 The following is a brief description regarding membership in the Rushford Lake Boating Club for full details regarding membership and the boating club read the by-laws on our web page. Membership in the Club is open to those with an interest in boating and a willingness and ability to share the responsibilities of the operation of the Club. Members need not hold property on Rushford Lake or own boats, but are expected to contribute their time and talents to the organization of events and Club operations. Open Membership: Club membership shall be open to anyone who wishes to join until such time as the Club attains a membership level of one hundred (100) members in good standing, as defined below, subject to the power of the Board of Directors to veto the admission of any individual by a unanimous vote. Closed Membership: As soon as the Club attains a membership level of one hundred (100) members in good standing, membership shall be closed, and new members shall be admitted only when sponsored by current members and approved by the Membership Committee. Charter Membership: Open only to original members whose time, talents and financial assistance made the formation of the Club possible. Charter members shall be designated by the Board of Directors and Officers (hereinafter referred to as the “Board”) within the first year of the existence of the Club, and such members have full rights and privileges. 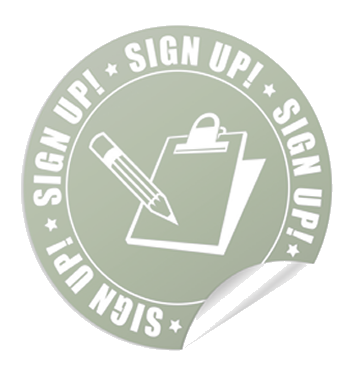 Charter membership does include the responsibility of volunteering and paying dues. Admiral Membership: Open to any individual, couple, or family (including children under the age of eighteen (18)) over the age of twenty-one (21), subject to the membership approval process described above. Admiral members must meet volunteering requirements, as determined annually by the Board, and have full rights and privileges. Captain Membership: Open to Charter or Admiral members who are in good standing and over seventy (70) years of age. Captain members have full rights and privileges and pay dues at the same level as admiral members, but are exempt from volunteer requirements. Crew Membership: Open to any individual between the ages of eighteen (18) and twenty-five (25), subject to the membership approval process described above. Dues and volunteer requirements shall be less than those of an admiral member, as determined by the Board. No person shall remain a Crew member after their twenty-sixth (26th) birthday, though the dues and volunteer requirements shall not increase until the beginning of the following cycle. A Crew membership may convert to an admiral membership when the individual attains the age of twenty-six without going through the membership approval process, or, at the election of the Crew member, this may occur as soon as the individual reaches the age of twenty-one (21). No Crew member can hold a position on the Board, and Crew membership cannot be used to fulfill years of service requirements for election or appointment to a position on the Board. Crew members shall have full voting rights, but may sponsor only new Crew members.